BURLINGTON TOWNSHIP, NJ — At approximately 5:25 AM on Thursday, January 11, 2018, the Burlington Township Police Department responded to the area of Route 130 and Van Sciver Parkway for a pedestrian motor vehicle collision. Upon arrival, officers discovered that Marley Wilson, a 62 year old female from Willingboro, NJ, was crossing Route 130 at the intersection of Van Sciver Parkway when she was struck by a silver 1998 Lincoln Navigator that was traveling southbound on Route 130. 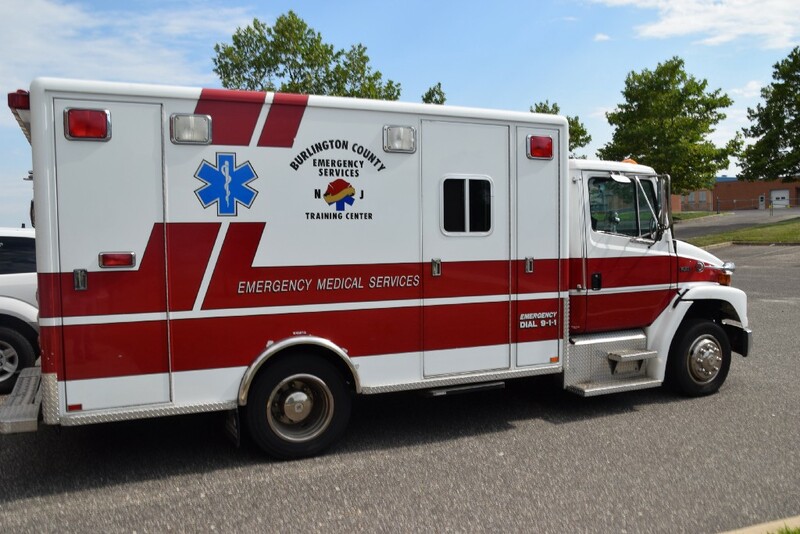 Wilson was treated on scene by Willingboro EMS personnel and Virtua Paramedics prior to being transported to Cooper University Hospital. Wilson is currently listed in stable condition with a broken leg, abdominal injuries and head injuries. The driver of the vehicle that struck Wilson remained on scene and cooperated with investigating officers. The Burlington Township Police Department requests that witnesses and individuals with information pertinent to this investigation contact either Traffic Safety Unit P/O Pew at 609–386–2019 or epew100@burltwppd.com or Investigations Bureau Det. Terry Hreso at 609–239–5865 or threso73@burltwppd.com.